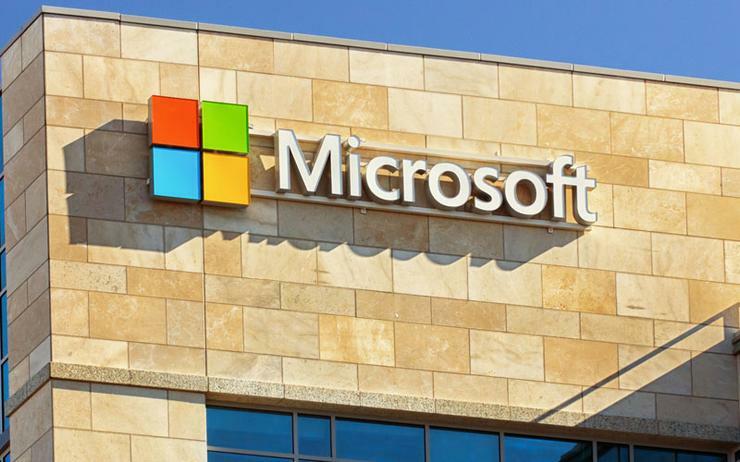 The connected vehicle program will leverage cloud, artificial intelligence (AI), and Internet Things (IoT) solutions provided by Microsoft Azure, dubbed the Alliance Intelligent Cloud. The aim is to offer a global data platform to securely capture, manage and analyse vehicle data with the intention of delivering intelligent services. “Renault-Nissan-Mitsubishi is a longstanding partner and our first strategic partner for the Microsoft Connected Vehicle Platform,” said Jean-Philippe Courtois, executive vice president and president at Microsoft. “Today’s production release of the Alliance Intelligent Cloud enables a new generation of connected services powered by Microsoft Azure to come to market." The new Renault Clio and selected Nissan Leaf models sold in Japan and Europe will be the first vehicles to leverage the Alliance Intelligent Cloud technology and they are also the first vehicles powered by the Microsoft Connected Vehicle Platform available to consumers at scale. “Today we are deploying a vehicle connectivity platform that will transform the digital experience for customers of Renault, Nissan, and Mitsubishi,” added Kal Mos, global vice president of Alliance Connected Vehicles at Renault-Nissan-Mitsubishi. “Through our collaboration with Microsoft, we are introducing the most powerful and far-reaching connected vehicle platform. Leveraging the size and scale of the Alliance, we have built an intelligent cloud platform that sets the pace for our industry." Furthermore, the new platform will consolidate multiple legacy connected vehicle solutions with current and future connected car features and business operations that will support mobility services. The platform will also enable advanced AI and analytics scenarios and accelerate time to market for new innovations and business initiatives. Features consolidated onto the connected platform include remote services, proactive monitoring, connected navigation, connected assistance, over-the-air software updates, and other customer-tailored services. The platform is also capable of connecting Alliance vehicles with future smart cities infrastructure as it develops and with potential future partners. With this new initiative, any third-party seeking to connect with all legacy and future connected Alliance vehicles will have a single point of contact to partner with.